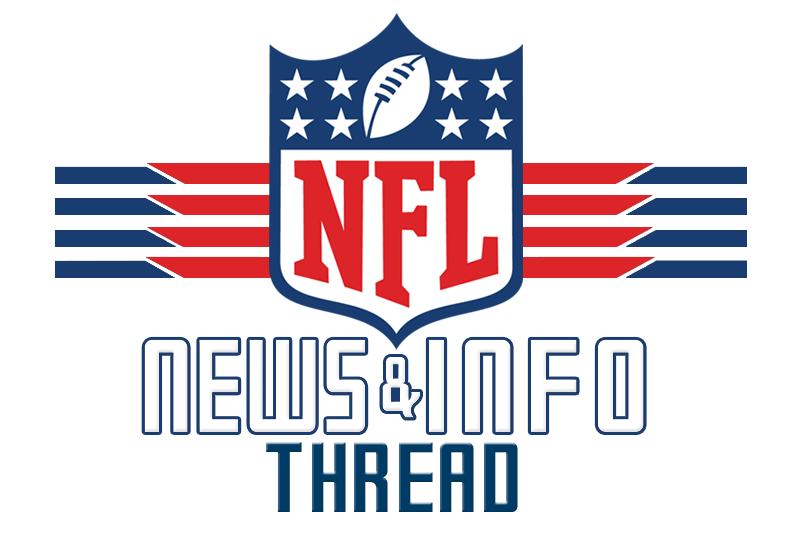 Post any news and info from around the league here. If there is anything big, especially if it is Eagles related, make a new thread! Shelton Gibson explains why he had trouble catching the football during mini camps. For Gibson, the issue was adapting to a more complex playbook and scheme. He acknowledged how the playbook at West Virginia was not as detailed and didn’t require him to learn so many route concepts. There is going to be a learning curve on each level, whether it’s moving up to high school, going from high school to college, or college to the pros. The learning curve can cause a player to make a slow transition. That was the case for Gibson initially, but he came on strong towards the end of minicamp as he made a series of catches in traffic. Not sure how that explains why he can't catch the ball, but alright. I was thinking the same thing when I read it. Who cares what the play was if you don't catch the ball when its thrown in your direction. Yeah it's a bit of a stretch, I guess what he's saying is he was distracted and not focusing on catching the football. But I do know some of his drops were in drills where you're really not thinking about the playbook since those are just drills and you're running pre-determined routes. We'll see if he can catch the ball in TC. I wouldn't be surprised to see him out of here come Week 1 of 2018. I could see him on the practice squad. We have a bunch of guys at WR that we can't cut, and a 5th round rookie isn't one of them. Our punter is the 12th greatest punter of all time according to Gil Brandt. The Philadelphia Eagles have one open spot available on their 90-man roster, and are giving a Canadian rugby star a shot at it. According to The Province, rugby sevens star Adam Zaruba is trying out for a spot on the Eagles roster during the rookie portion of training camp this week. The 6-4, 277 pound Zaruba likely projects as a tight end in the NFL, but the Eagles have not announced a position to date. Trying out a Canadian rugby player. What the hell is a tuddie? Is that his way of saying TD's? I dunno but it's pretty lame haha.